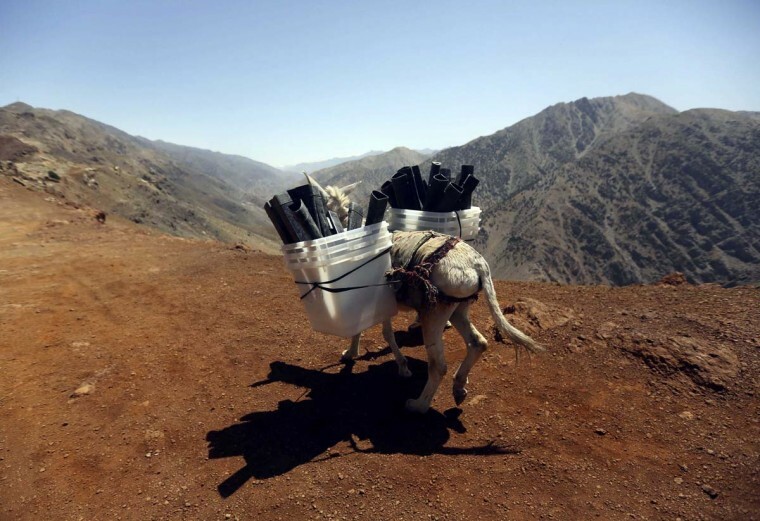 A donkey transports ballot boxes and other election material on to polling stations which are not accessible by road in Shutul, Panjshir province on June 13. The second round of the Afghani presidential election will be held on June 14. People watch fireworks explode above the Yenisei River in the town of Divnogorsk, near Russia’s Siberian city of Krasnoyarsk, on June 13. 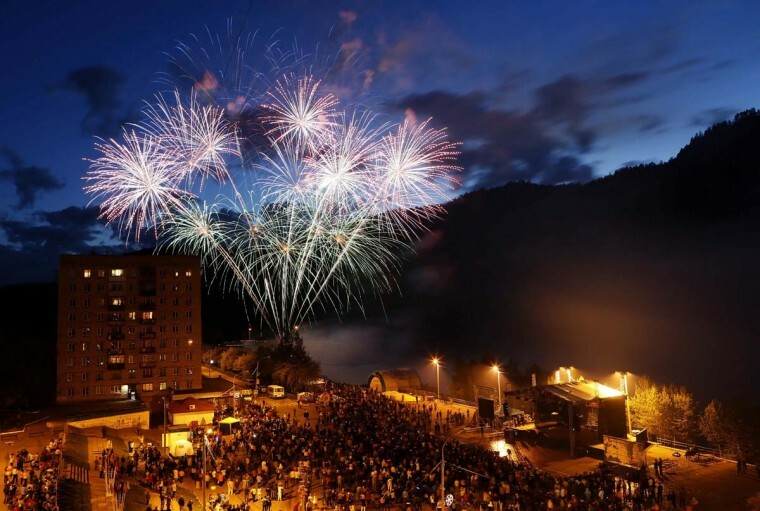 The firework display was performed to mark the start of Russia Day, the national holiday of the Russian Federation, also the Day of the Town. 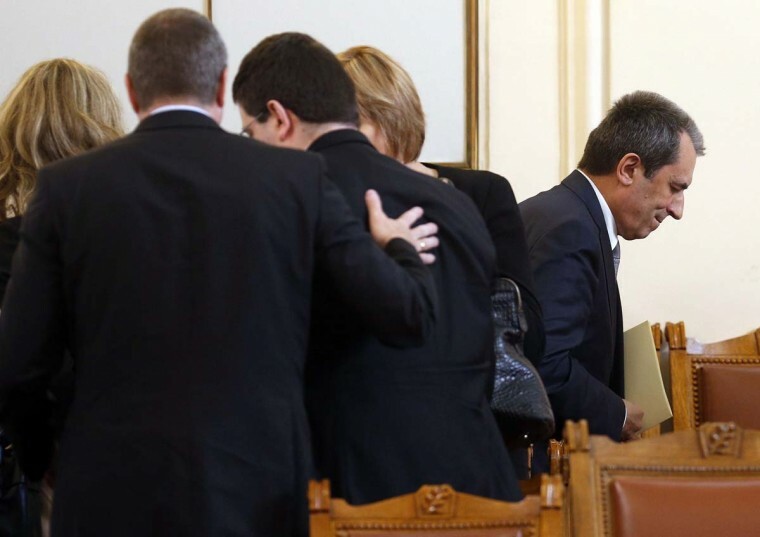 Bulgarian Prime Minister Plamen Oresharski (R) leaves with his ministers after a no-confidence vote in the parliament in Sofia June 13. Bulgaria’s coalition government survived its fifth no-confidence vote on Friday but is still expected to resign in the coming days following a poor showing by the ruling Socialists in May’s European Parliament elections. 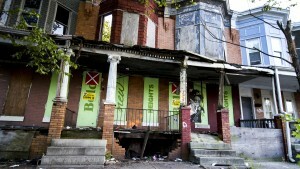 Friday’s vote was just the latest chapter in a prolonged period of political instability dogging Bulgaria, the European Union’s poorest member state, which has stymied urgently needed economic reforms and efforts to tackle pervasive graft. A protestor wearing a gas mask stands behind barbed wire amidst tear gas smoke fired by Israeli troops to disperse a weekly protest against Israeli occupation, on June 13 in the West Bank village of Bilin. 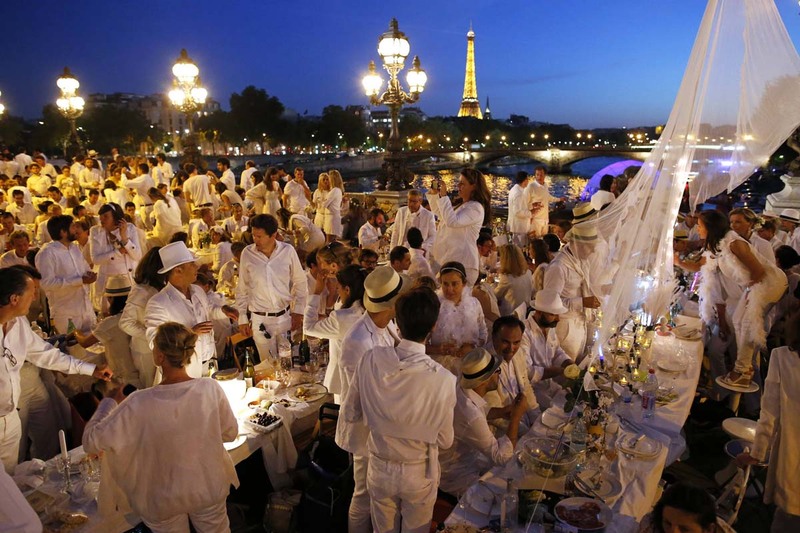 People attend the 26th Diner en Blanc outdoor picnic event on the Alexander III Bridge on June 12 in Paris. 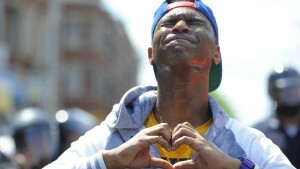 The event, which organizers estimated between 12,000 and 13,000 people participated, took place over six bridges throughout Paris and has spread to more than 40 cities around the world. 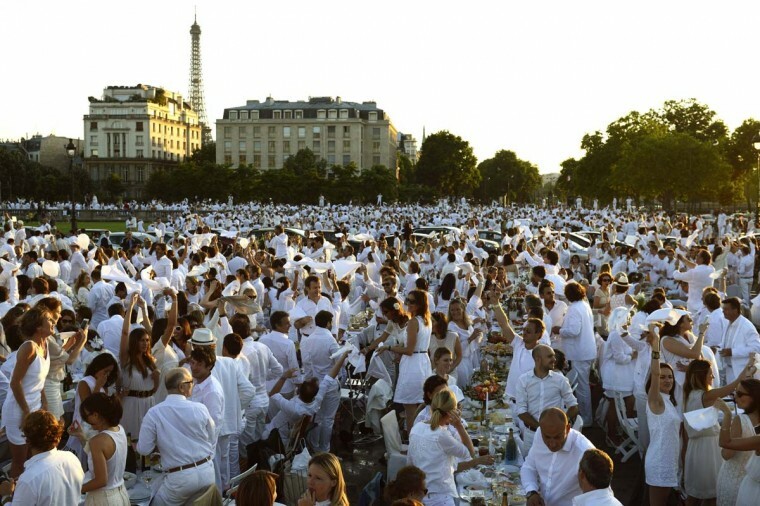 Diners gather at their tables during the Diner en Blanc (Dinner in White) in Paris June 12. Diners dressed head to toe in white and bringing with them white tablecloths, glassware and other finery, gathered on Thursday night for an impromptu open-air dinner, organisers said. 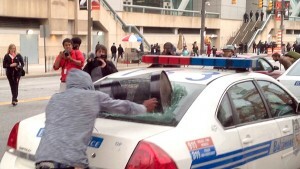 Participants were told of the venue via social media sites and the Internet, then rushed to assemble at the venue. Elephants painted with flags of Brazil (L) and Mexico (R) perform to celebrate the 2014 World Cup in Brazil as hundreds of people watch along the Khaosan tourist street, in Bangkok June 13. 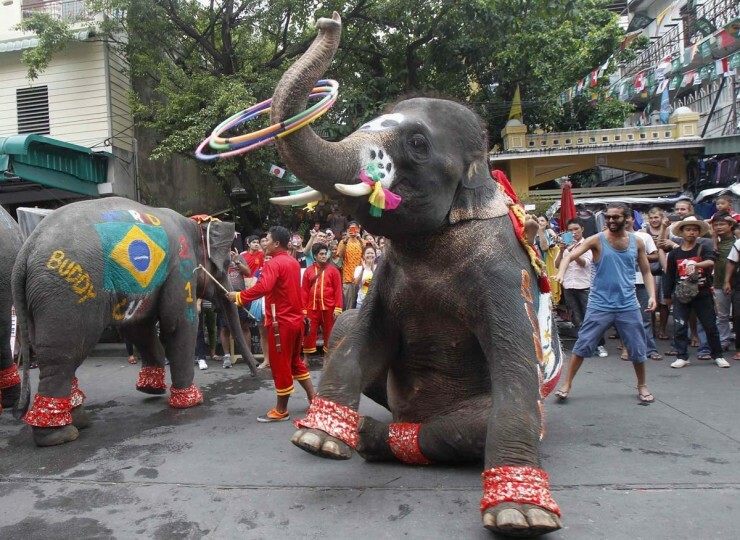 The performance was part of an event arranged by the Khaosan Road business association in a bid to boost tourism under the current curfew, according to the association. 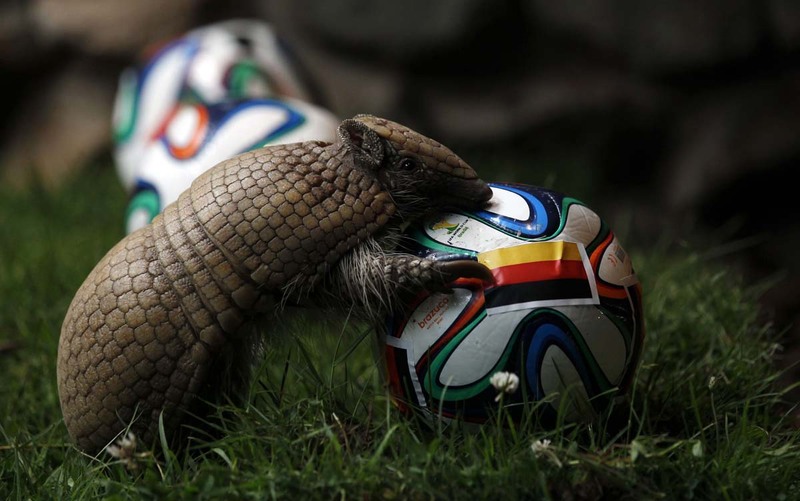 The armadillo called Norman, Germany’s World Cup oracle, approaches the soccer ball representing Germany as he makes his prediction for the team’s opening World Cup match against Portugal on June 16, at the zoo in the western city of Muenster June 13. 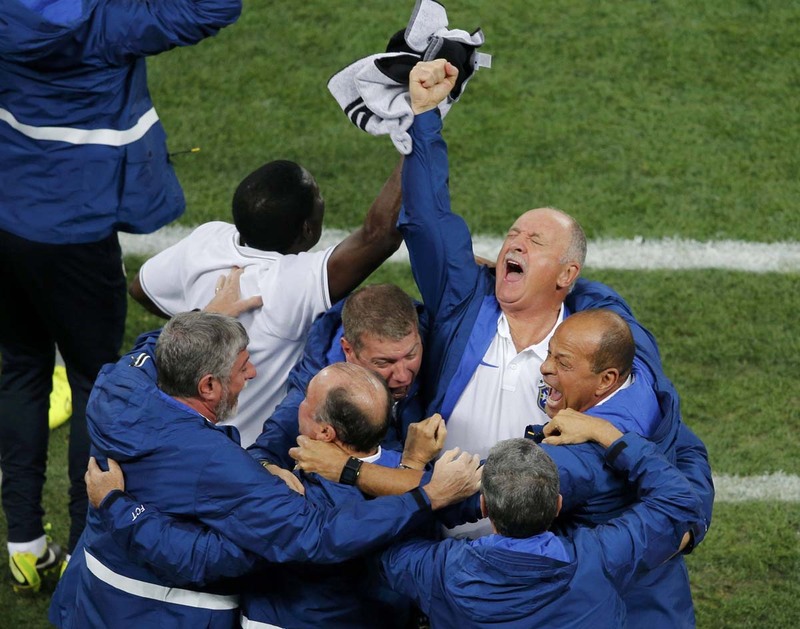 Brazil’s coach Luiz Felipe Scolari (top, R) celebrates after Neymar scored a goal during the 2014 World Cup opening match at the Corinthians arena in Sao Paulo June 12. 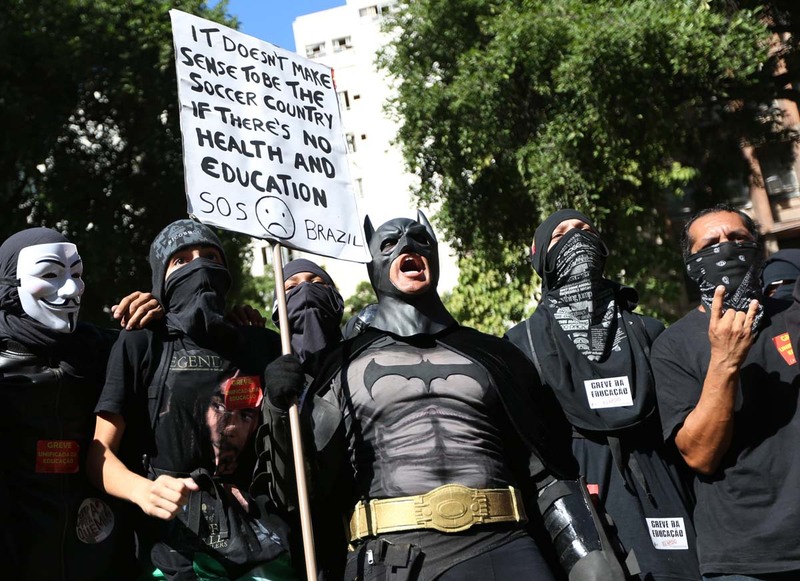 A person in a Batman costume holds a sign during a World Cup demonstration on June 12 in Rio de Janeiro, Brazil. This is the first day of World Cup play. 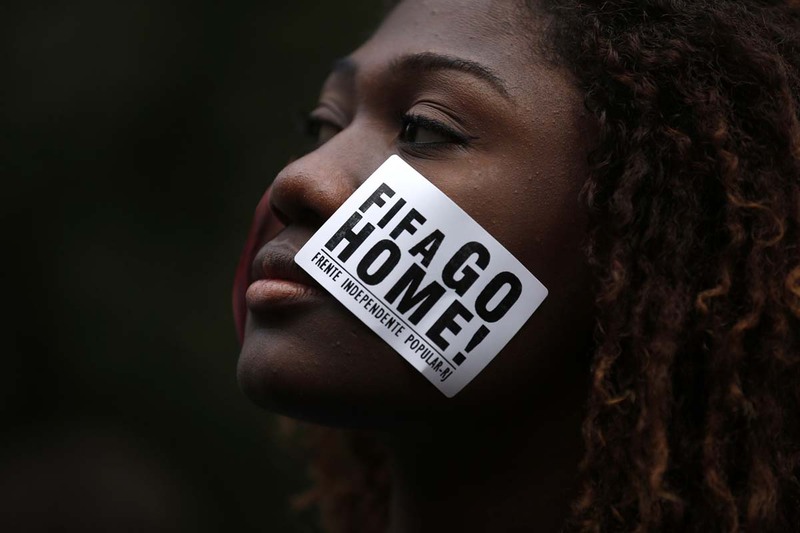 A demonstrator takes part in a protest against the 2014 World Cup in Rio de Janeiro June 12. Brazil exploded with street parties as its soccer team won the World Cup’s opening game on Thursday but scattered protests were a reminder that many locals remain angry over the billions spent to host the tournament. 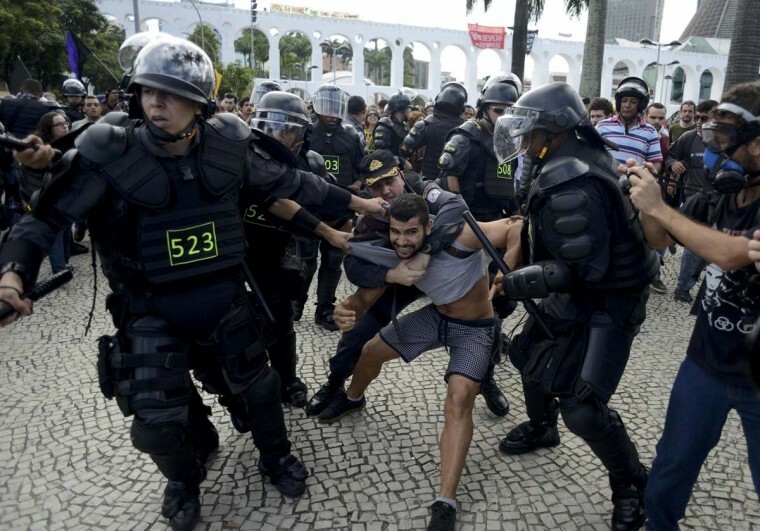 Police officers detain an anti-government demonstrator during a protest against the 2014 World Cup in Rio de Janeiro June 12. A wounded demonstrator is detained by a militarized police officer during a protest against the 2014 World Cup in Sao Paulo June 12. Egypt’s President Abdel Fattah al-Sisi waves as he rides a bicycle with few hundred Egyptians outside the military college in Cairo, June 13, in this handout picture provided by the Egyptian Presidency. 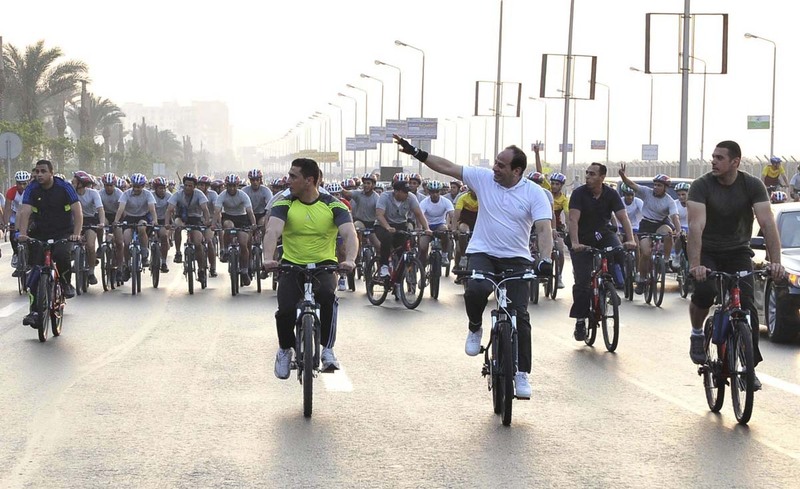 Sisi on Friday called on citizens to cycle and walk more in order to save money for the country which suffers from an energy crunch and spends billions on fuel subsidies. Egypt spent around 170 billion Egyptian pounds ($23.8 billion) on energy subsidies in the current fiscal year ending on June 30, state media quoted the government as saying earlier this month, and plans to cut that to 104 billion next year. 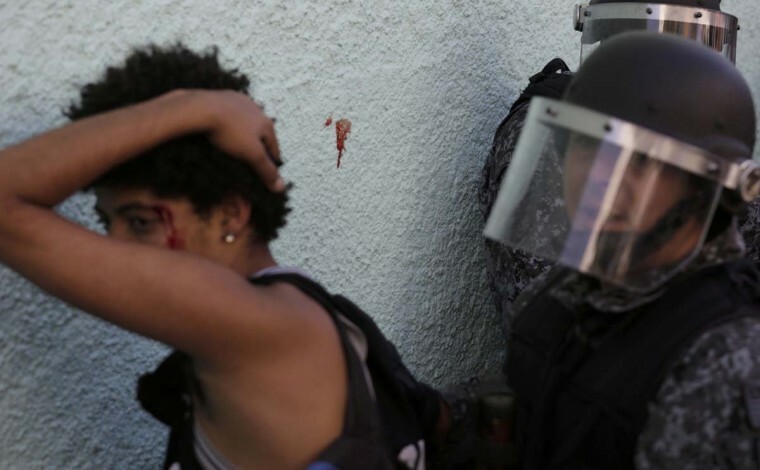 Sisi led a July 2013 coup that overthrew a previous, democratically elected government. 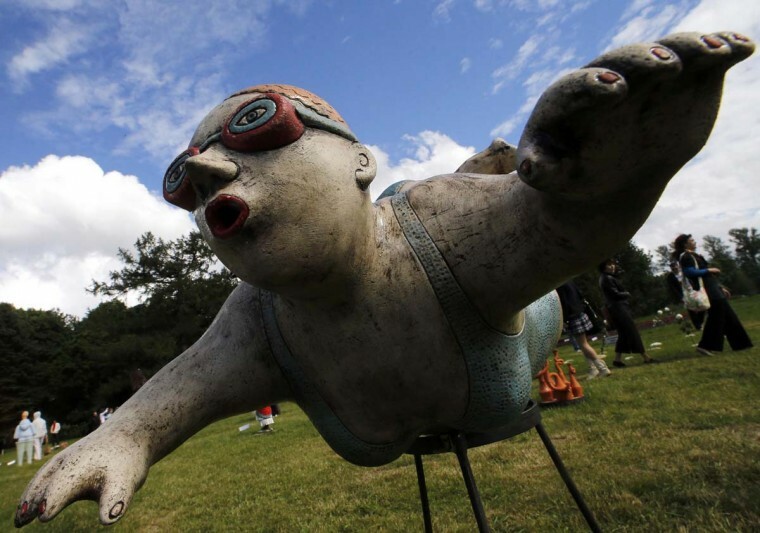 The ceramic sculpture “Swimmer” by artist Julia Repina is pictured during the international open-air exhibition “Glass and Ceramics in the landscape” in central park in St. Petersburg June 13. 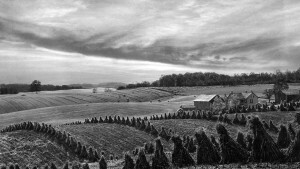 Works by some 200 professional artists from around the world are featured in the exhibition. 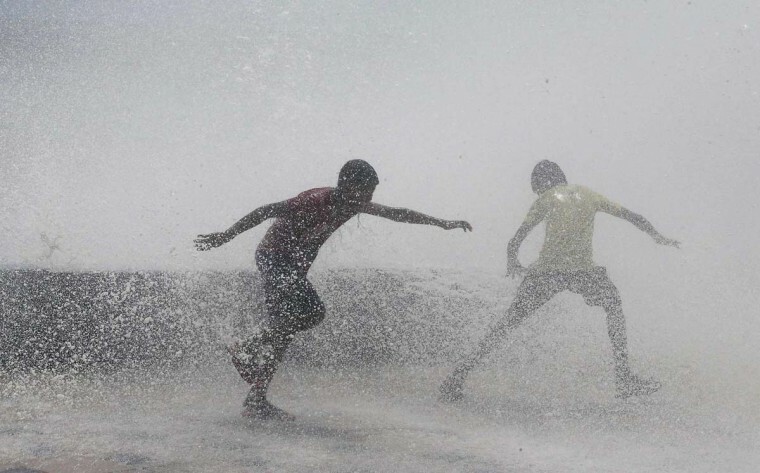 People get drenched in a large wave during high tide at a sea front in Mumbai June 13. 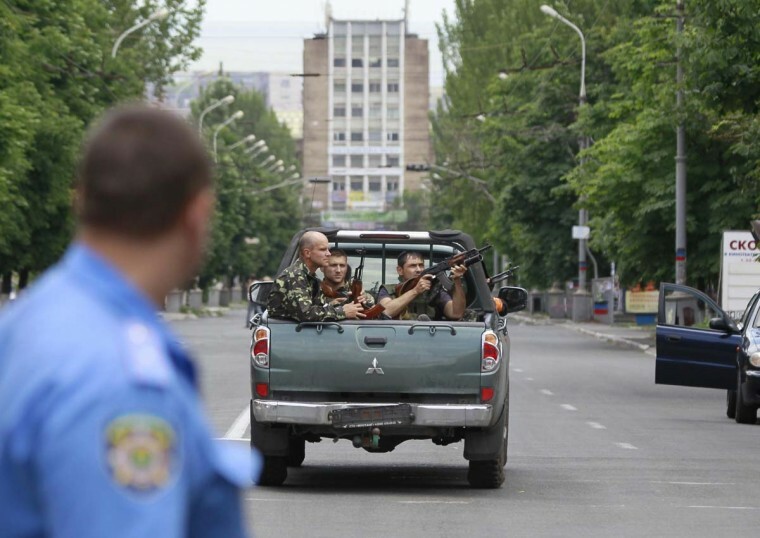 Ukrainian troops ride in the back of a pick-up truck in the eastern port city of Mariupol June 13. 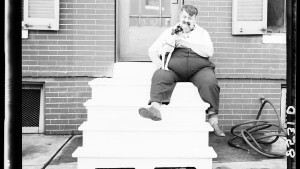 Ukrainian government forces reclaimed Mariupol from pro-Russian separatists in heavy fighting on Friday and said they had regained control of a long stretch of the border with Russia.